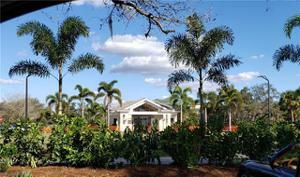 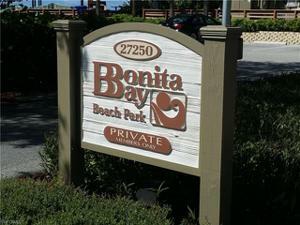 Bonita Bay has it all, and Wild Pines is the most cost effective way to experience the lifestyle! 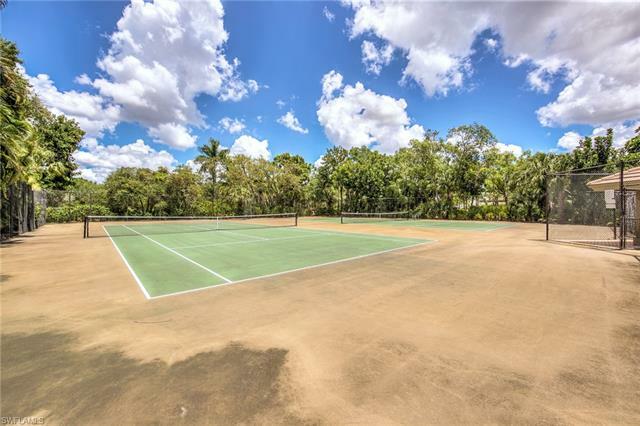 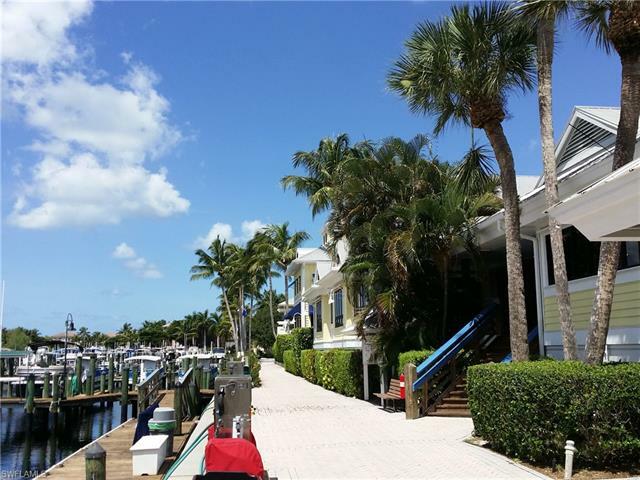 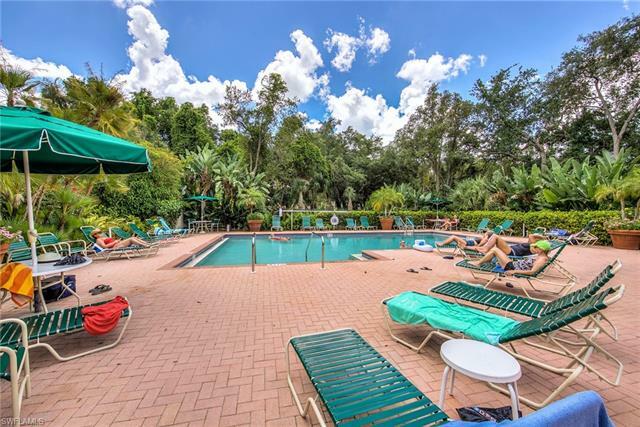 Check out the Private Beach Park, Free Beach Shuttle, Backwater Jacks Restaurant, Full Service Marina, on-site Tennis Courts, Community Pool & Spa, Kayak and Canoe Park, Playground, and miles of Walking and Biking Paths! Available by membership is the Attended Fitness, Lifestyle Center Activities, and access to 5 Golf Courses at the Bonita Bay Country Club. Located in the middle of everything you will want to do when exploring SW Florida, Wild Pines at Bonita Bay is the place to start. 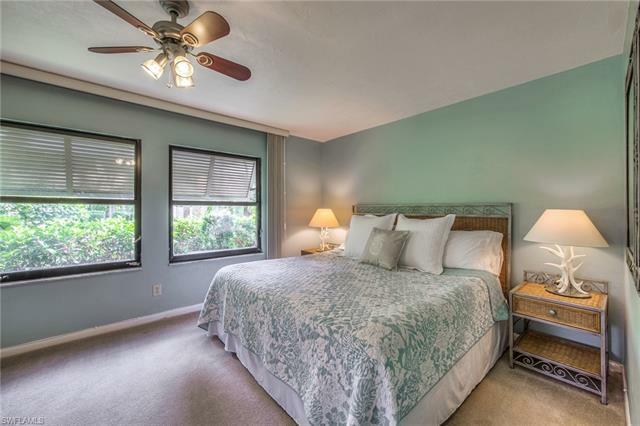 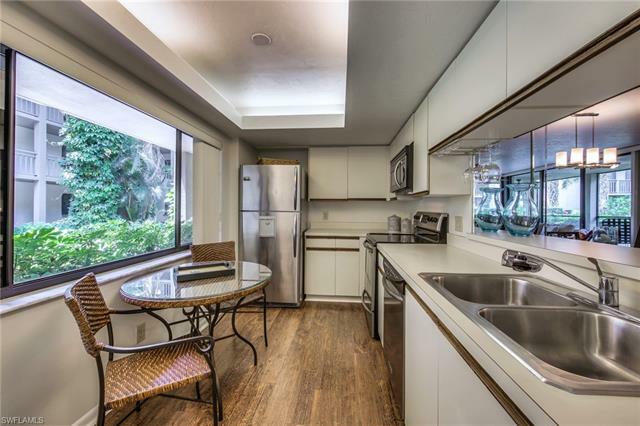 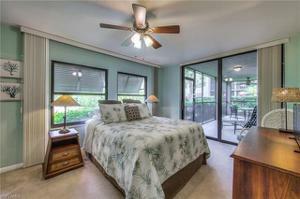 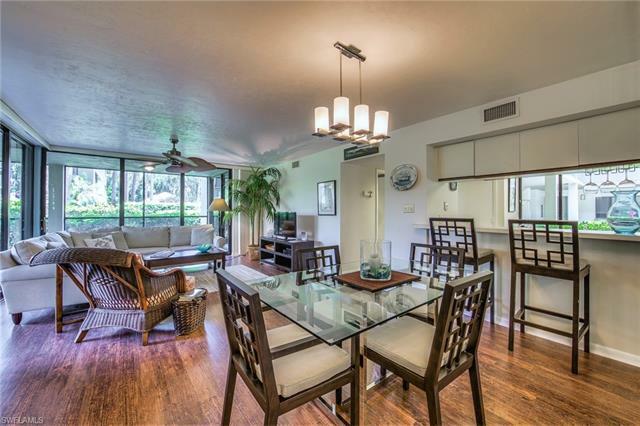 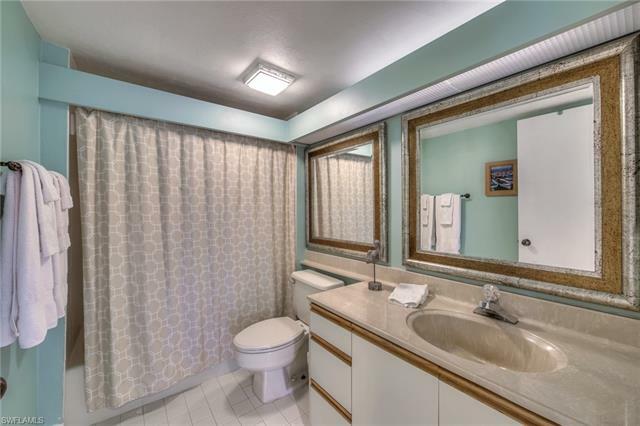 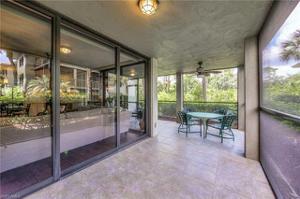 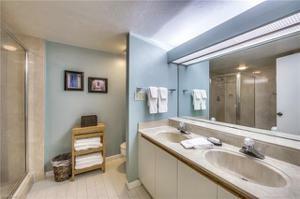 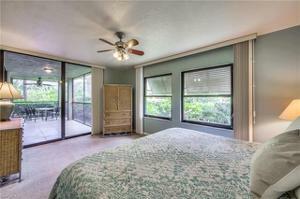 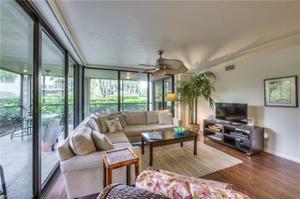 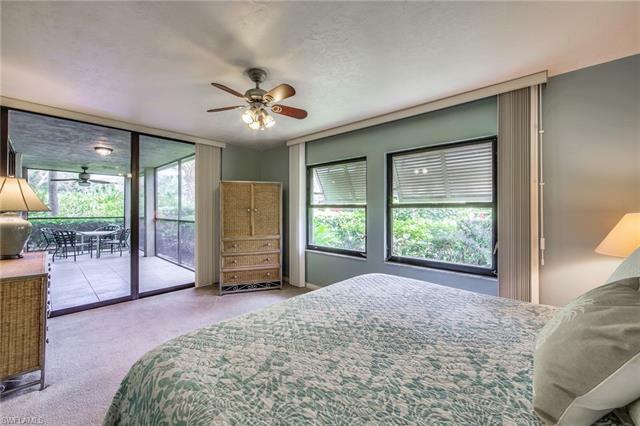 This ground floor Residence offers spacious living and dining areas, large Screened Lanai, big bedrooms and 2 baths. 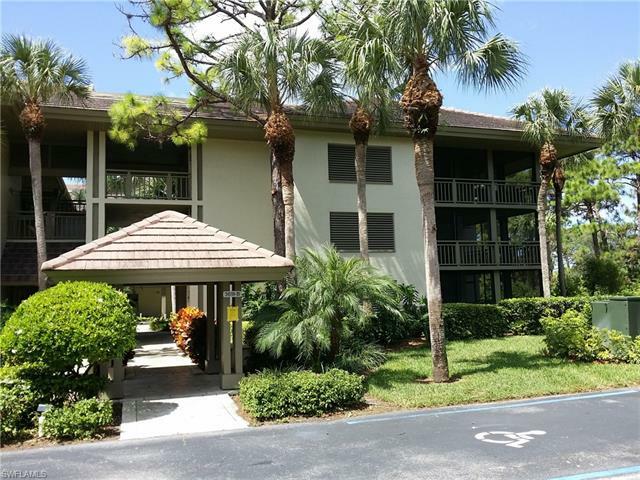 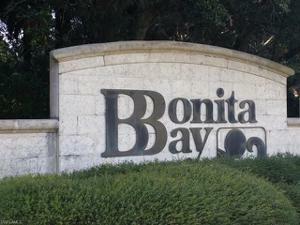 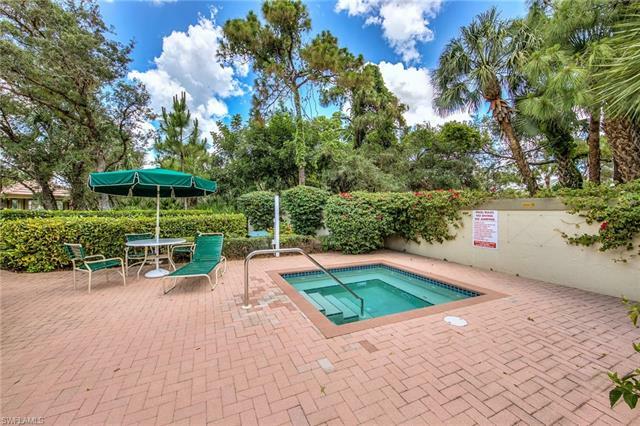 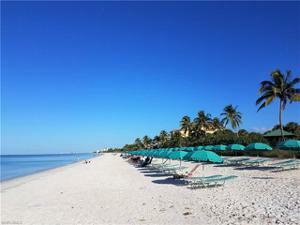 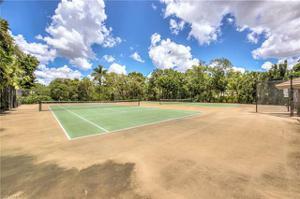 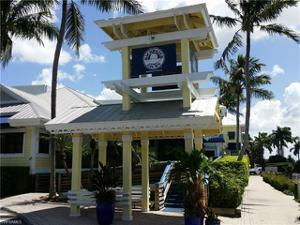 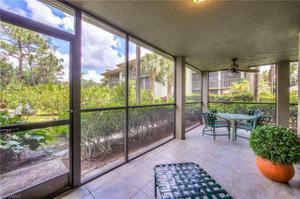 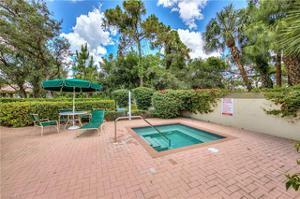 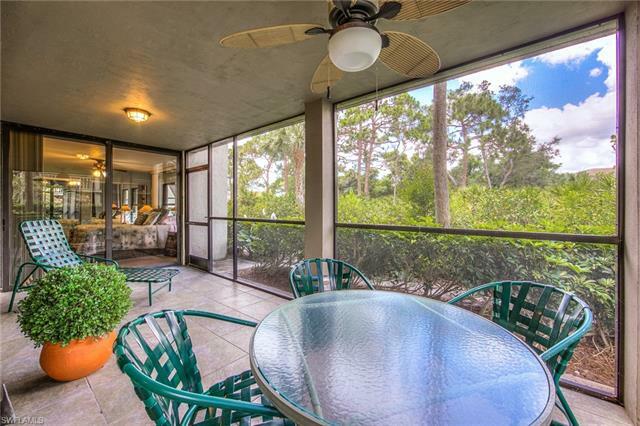 Easy to see and the perfect place to enjoy everything Bonita Bay and Bonita Springs offers!